Main materials: Casting iron, copper, steel etc. 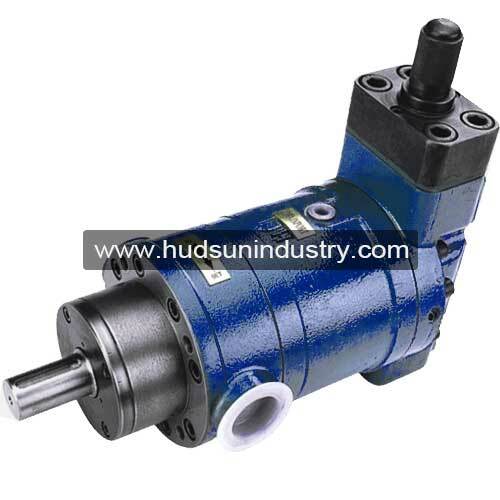 This series of axial piston pump MYCY series is 31.5Mpa/4567.50psi, hydraulic axial grade, variable pressure piston pump, this axial piston pump works under 31.5Mpa high hydraulic oil pressure input to a hydraulic machines with variety range of pressure, hydraulic motive until the hydraulic system to generate a huge motivation. 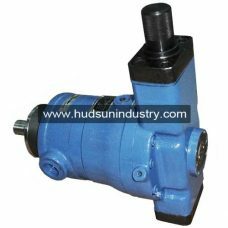 At the same time the axial piston pump can be used as a hydraulic motor. 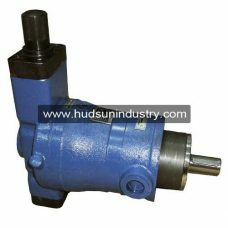 According to the needs of a variety of variables form the pump in industry, this axial piston pump are widely used in ships aviation, mining industry, metallurgy equipment, casting equipment, forging machines. 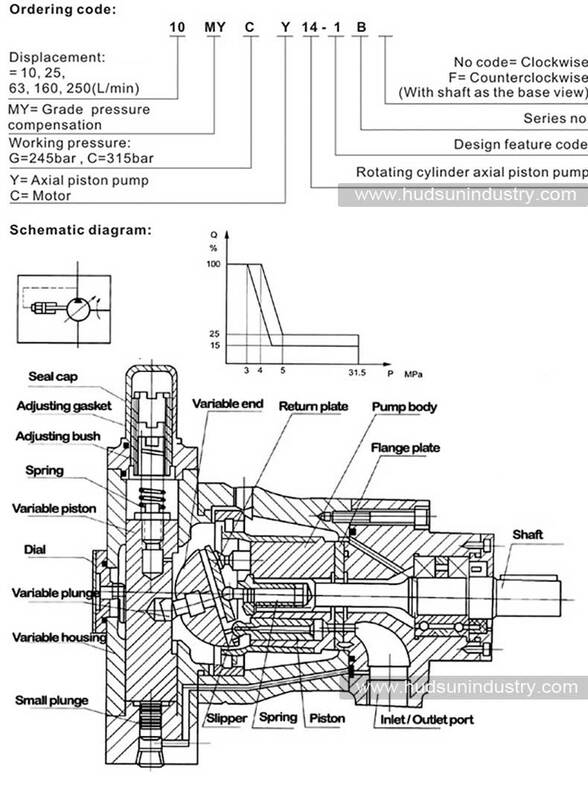 The characteristics of axial piston pump MYCY series is compact size to save more working space, high operation efficiency to save production cost, and longer service life, advanced design, compact structure and easy maintenance.